Established only in 2013, we have grown from humble beginnings to a 10,000 sq. ft. warehouse in Upland. This rise has occurred for two major reasons. Customer with higher expectation and a company to fill those expectations. Customer had become so accustomed to poor quality equipment in the industry that it became the standard. Pull Up A Chair prides itself on the quality of our products and our high expectation for our equipment. We invite all our clients into the warehouse to see the actual items they we receive. Not just the pretty one in the showroom, but 100's in the warehouse you can actually see and touch. 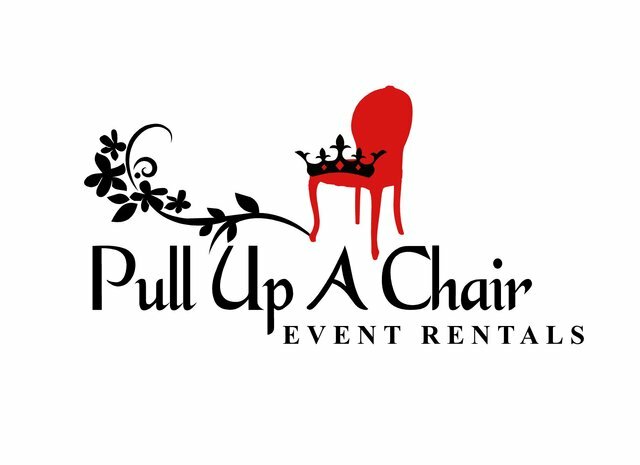 PUAC knows that your event is important to you and our goal is to treat it as if it was ours. We don't bring items to you that we would want either! Entertaining 5 or 500 we have you covered, Call or come in and see why we are different than everyone else.